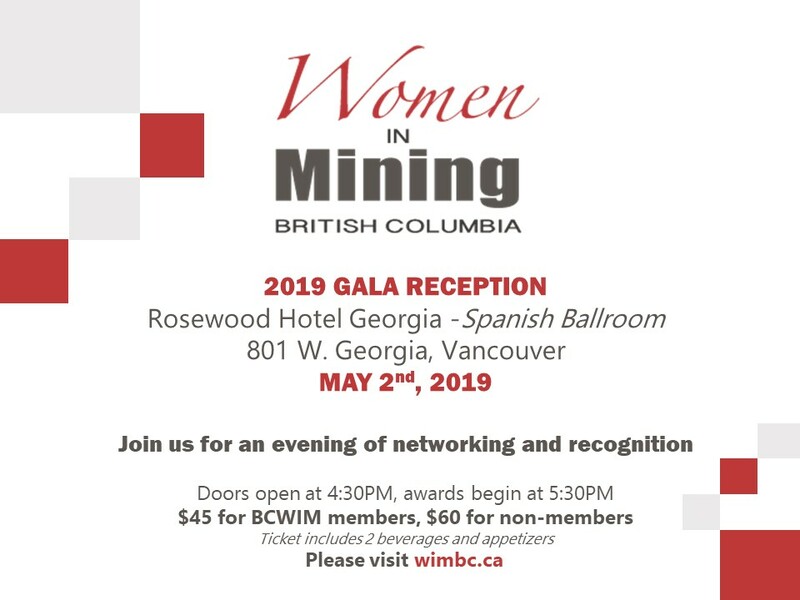 Join Women in Mining BC for drinks and appetizers as we celebrate diversity and inclusion and raise our glasses to women from all walks of mining who make a difference daily. Come meet and network with a rich and diverse group of industry professionals. A must to attend!